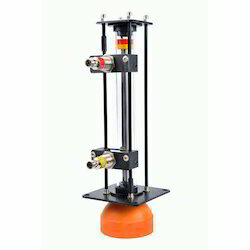 We are highly acclaimed for supplying and distributing an extensive assortment of Level Transmitter and Level Indicator. 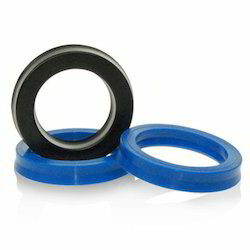 These products are designed by utilizing optimum grade input factors in compliance with the set industry standards. 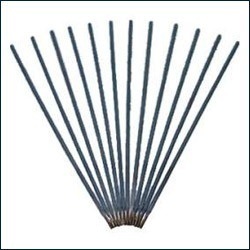 Offered products are highly demanded in the market by the patrons for their fine finishing, accurate dimension, various size and shapes features. 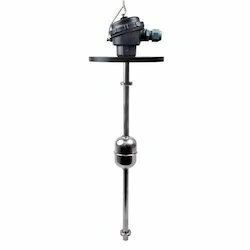 We are the leading supplier and distributor of Level Transmitters to our valuable clients. 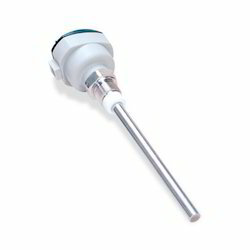 We are the leading supplier and distributor of Level Indicators to our valubale clients. 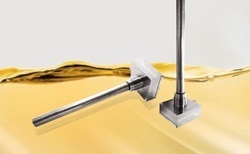 We are the leading supplier and distributor of Level Switches to our valuable clients. 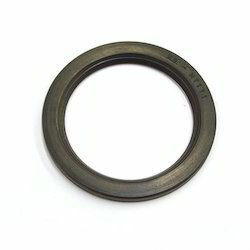 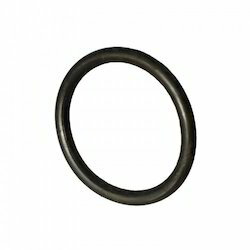 We are the leading supplier and distributor of O-Rings to our valuable clients. 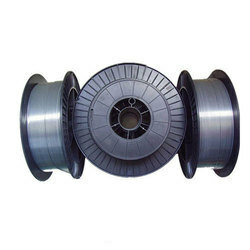 Prominent & Leading Manufacturer from Pune, we offer stainless steel welding wire. 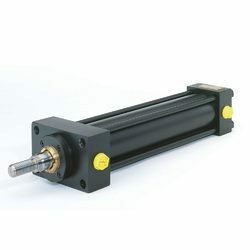 Offering you a complete choice of products which include hydraulic cylinder and double acting hydraulic cylinder. 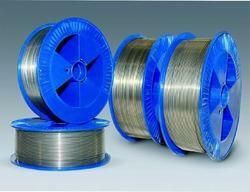 Providing you the best range of copper and aluminium brazing wires with effective & timely delivery. 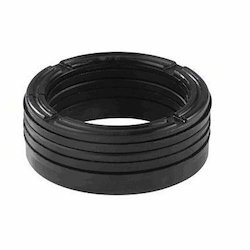 Our range of products include chevron seal. 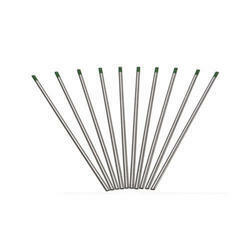 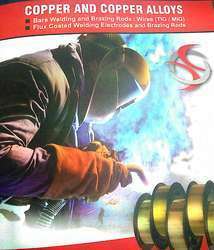 Pioneers in the industry, we offer welding electrodes from India.